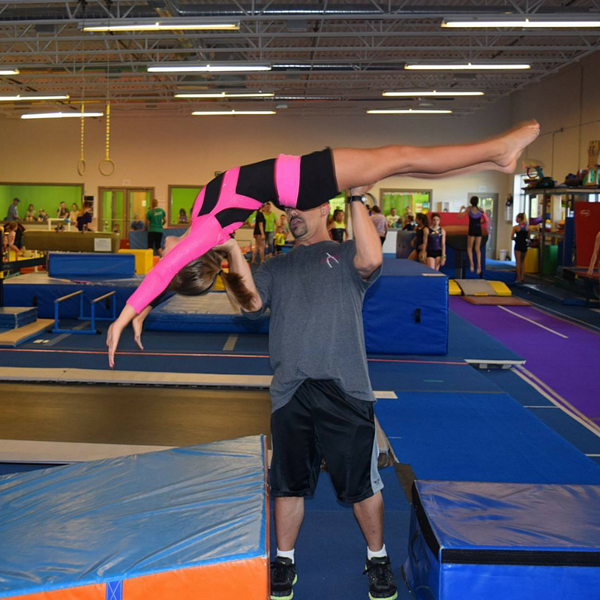 Pinnacle offers a variety of activities outside of traditional gymnastics programming. Whether you need a date night, are looking to help your child improve their back handspring, or a plan for the next day off school, we've got your back! Drop the kids at Pinnacle and enjoy a night out! This highly interactive and well supervised event allows participants to enjoy hours of themed fun. Activities include board games, card games, gym games, and open play. All participants receive pizza and a drink. Ages 3 and up! Parent's Night Out is $30 per child. Receive a 20% discount on each additional child. Join us for our monthly skill clinics! 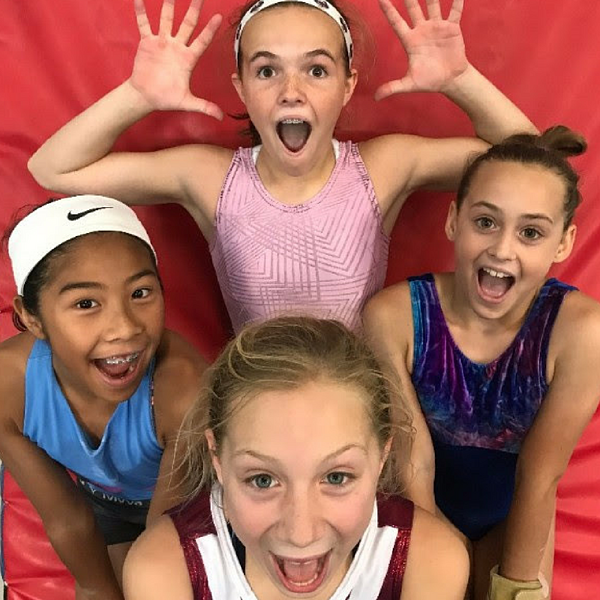 These clinics focus on specific “problem areas” to help our gymnasts develop the strength and skill needed to move to the next level. Clinics are open to members and non-members alike. Pre-enrollment is required. Cartwheel Clinics are 45 minutes and $10 per student. Back Handspring Clinics are 75 minutes and $15 per student. Pinnacle celebrates days off school with special themed camps! Gymnasts will spend the day participating in physical, fun filled activities. 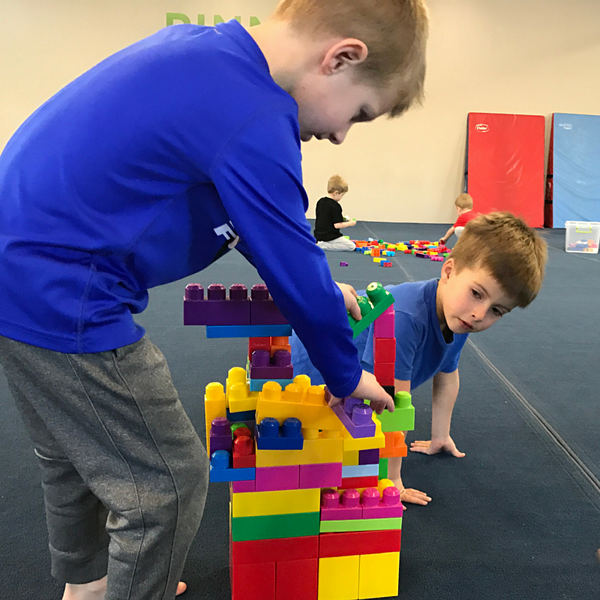 Camps are staffed by experienced, enthusiastic coaches that keep kids moving through our fun skill station based lesson plans, themed games, and more. Campers also receive a snack and participate in craft time. Ages 3 and up. 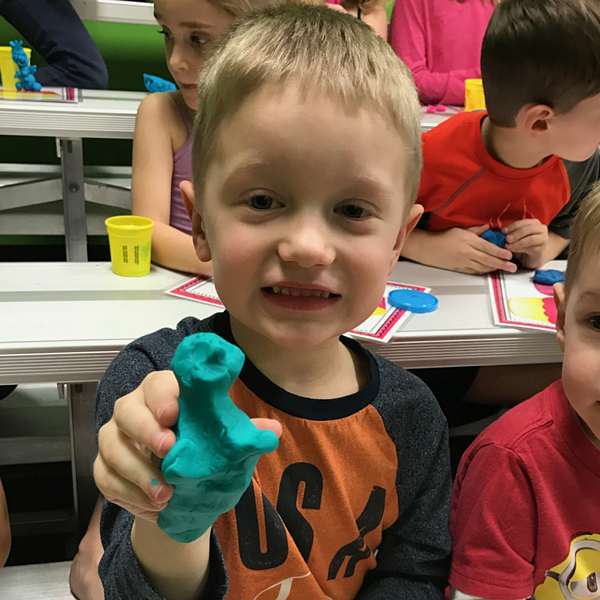 Pinnacle is excited to announce that we have designed a clinic specifically for your preschooler! This clinic will focus on trampoline and tumbling skills that are age and skill level appropriate for your preschooler. Join us once a month for this 60 minute session that will keep your little one moving and feeling accomplished. 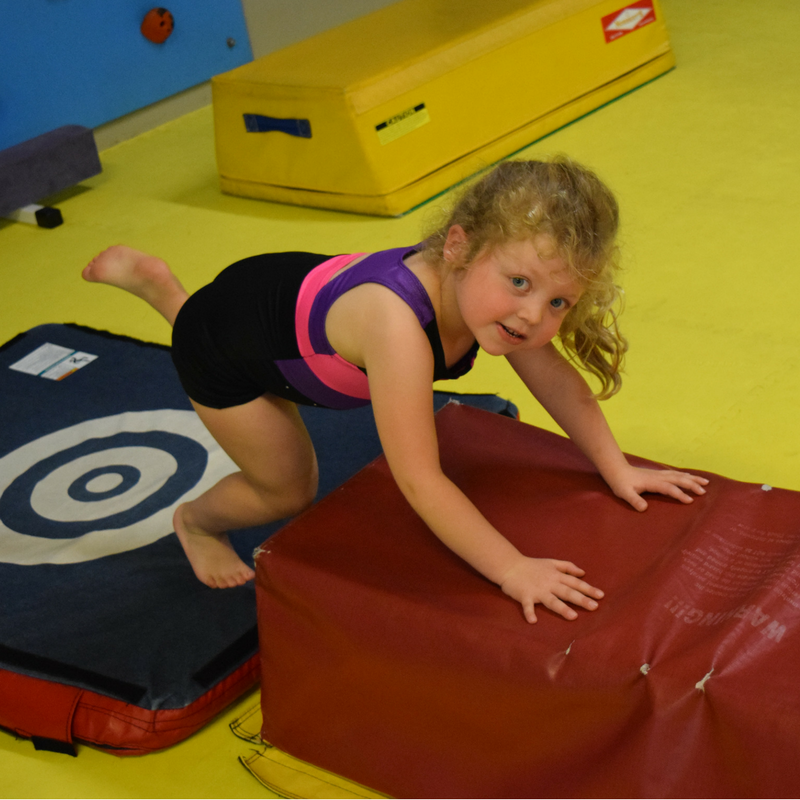 Your gymnast will have a blast while improving their rolls, handstands, and cartwheels! Tot Tumbling is $12 per student.